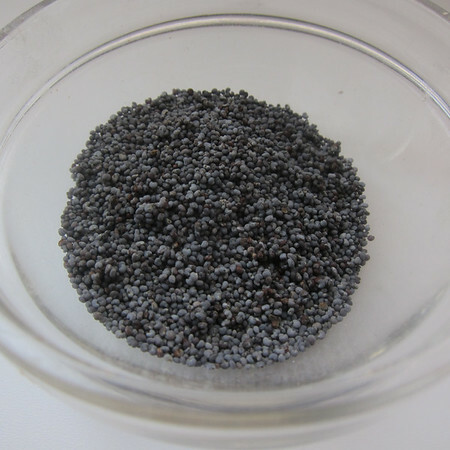 Up until an age I am truly embarrassed to admit, I believed that poppy seeds were dried spider eggs. I also believed cheetos were super old rusty nails–and thus, a good source of irn. That aliens often landed in our local mountains (serendipitously close to times when we’d be camping there) and that it was impossible to eat and be cold at the same time. It should be no surprise then that my relationship with poppy seeds is a little shaky. Objectively I know where they come from. Subjectively, they make the hair on my arms stand on end. 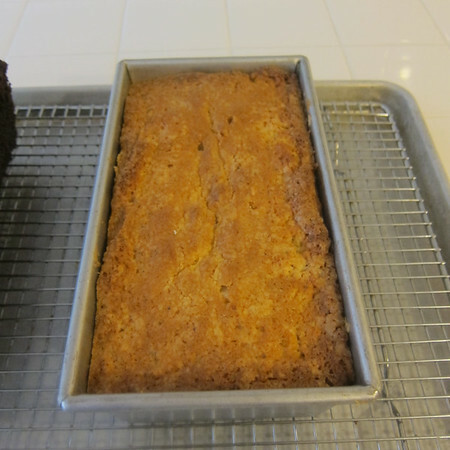 And so, it was with a little trepidation that I tried this fantastic citrus loaf recipe from the Huckleberry cookbook. I was attracted to this recipe because it uses butter instead of oil as the fat source. 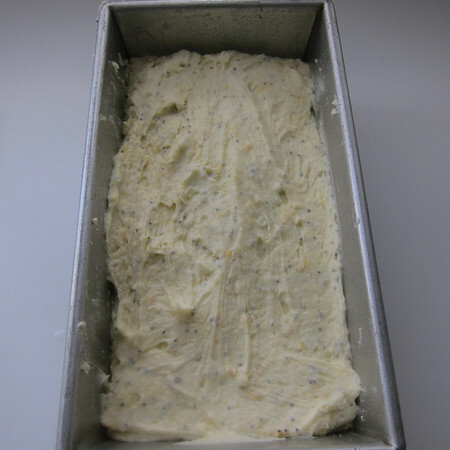 Often loaf cakes call for oil instead of butter as a way of helping to keep things moist and tender. In general butter ranges from 80-90% milk fat (the remaining is water) whereas oil is generally 100% fat. That water can help gluten strings to form–good for a chewy pizza crust, bad for a crumby, tender loaf or muffin. But, butter tastes better. So, I dove right in. If I was actually doing my due diligence I would have baked a comparator alongside this loaf. 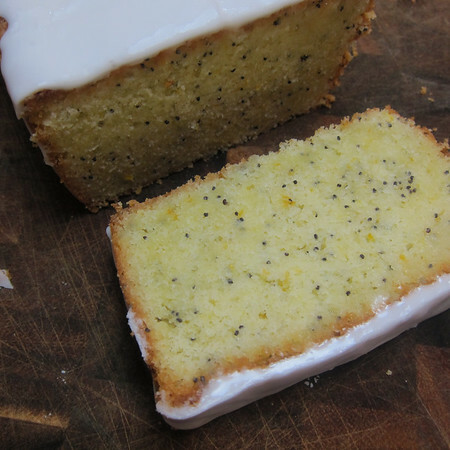 Maybe Ina’s yogurt lemon loaf. But I didn’t. And, as a stand alone, I thought this bread was pretty fantastic. Zesty and moist with a little richness I think I might have to continue my experimentation with butter. Preheat oven to 350 degrees. Grease and line with parchment a 9X5 loaf pan. Using a stand mixer fitted with a paddle, cream the butter, 1 C/200 g of star, salt and citrus zests on medium-high speed until light and fluffy, about 2 minutes. Incorporate the eggs and egg yolks one-at-a-time, because well after each addition. Scrape down sides of bowl a couple of times. Add-in the flours, baking powder, poppy seeds and vanilla. Mix-on low until ingredients are just combined. Scoop batter into prepared pan. Bake for 60 minutes or until the cake springs back when touched and cake tester comes out clean. While loaf is cooking, combined the lemon juice, 3 TBS of sugar and reserved kumquats in a blender. Blend to a course puree. In a small pan, simmer the puree until the sugar dissolves completely, about 2 minutes. Set aside. Once out of the oven, let rest for 5 minutes then remove loaf from pan. Strain the glaze and brush it on all sides of the car while the cake is still warm.